The National Sleep Foundation found that somewhere around 132 million people in America suffer from sleep disorders, ranging from mild to chronic insomnia, snoring, and pauses in breathing. Inadequate amounts of sleep can have profound health effects, including erratic mood swings, anxiety, depression, grogginess, and memory lapses. It's pretty clear that sleeping well can help keep you healthy, to speak nothing about keeping you safe from fatigue-related accidents. 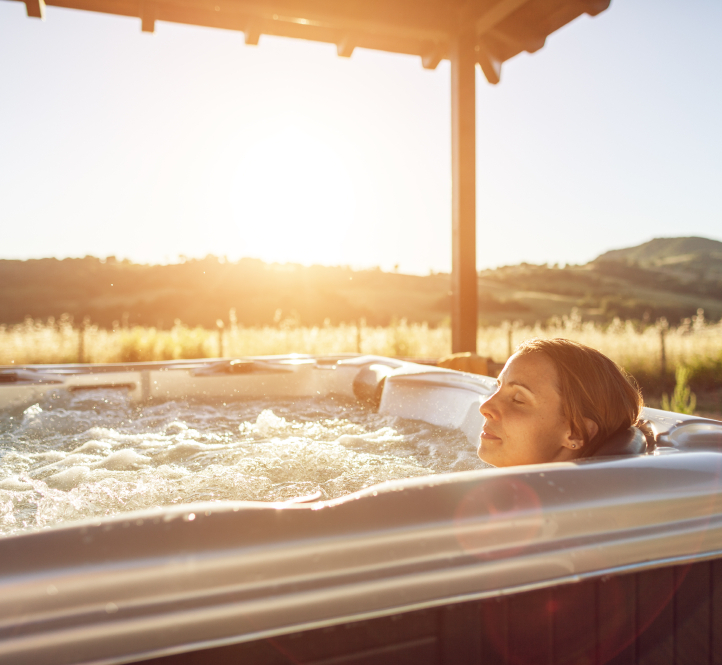 One proven method for getting to sleep is simply soaking in a warm bath or--even better--a hot tub. 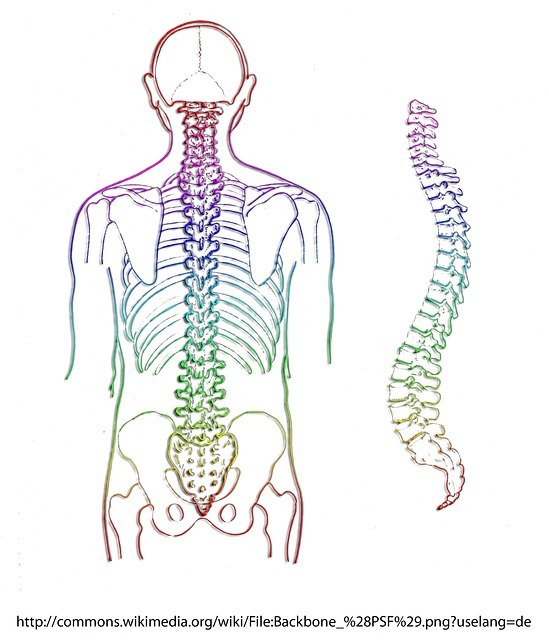 The buoyancy of the water and the jets can help massage and relax tense muscles, contributing to overall relaxation. However, the heated water also contributes to promoting good sleep. According to some studies, a drop in your body's temperature helps to ease the body into a relaxing sleep. It may seem counter-intuitive, then, to sit in a tub of hot water. 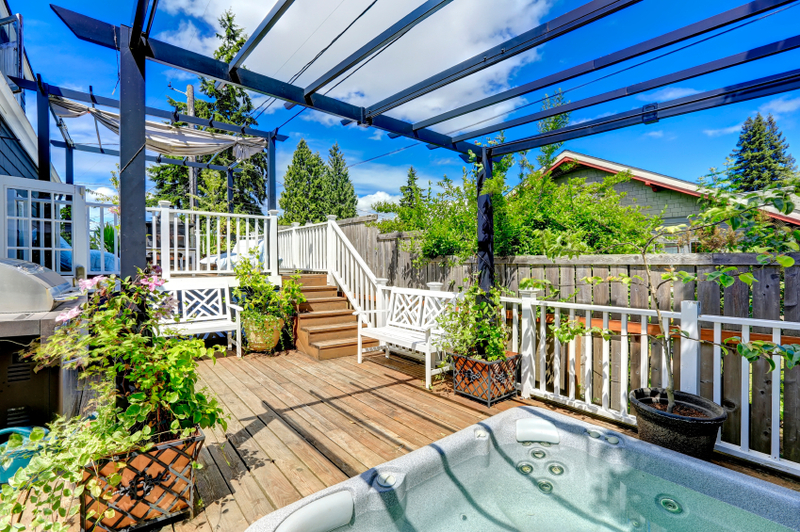 Here's how it works: soaking in a hot tub will raise your body's core temperature. When you exit the tub, your body will cool down, and that decline in temperature is what triggers restful sleep. 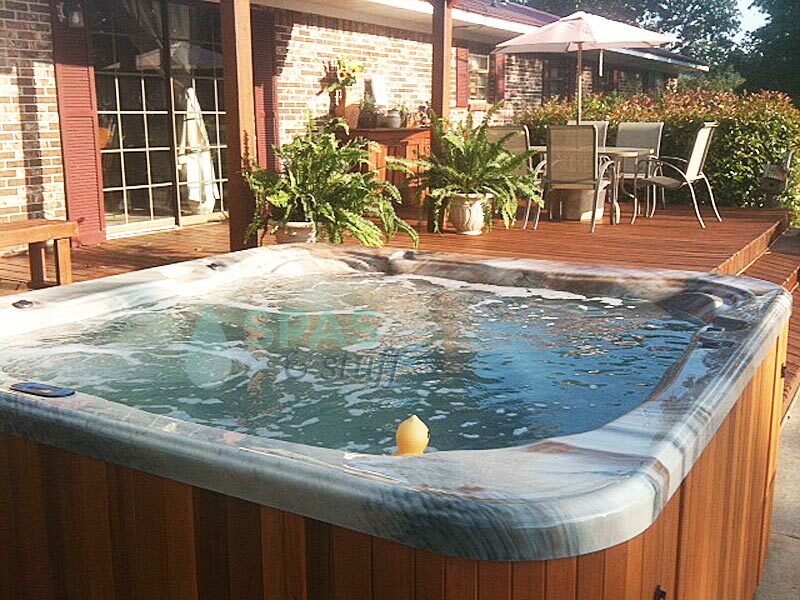 To fight insomnia, soak in your hot tub for at least 15-20 minutes about 2 hours before you go to bed. For best results, avoid caffeine and exercise during this time period as well. 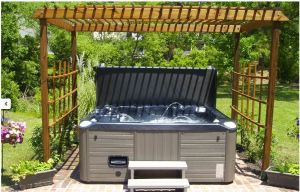 Do you use your hot tub to promote good sleep? What other tips do you have for fighting insomnia? Share them in the comments below or on our Facebook page! 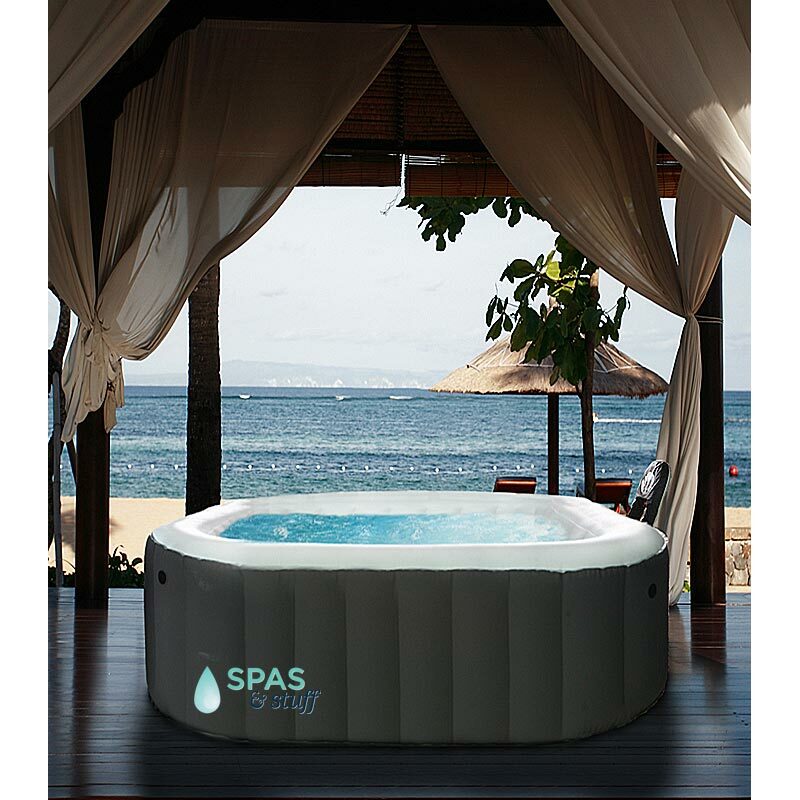 This entry was posted in Hot Tubs and tagged hot tub, health, insomnia on July 19, 2014 by admin.